An evening in the CBD on the last night of Sydney's famous winter festival of light, Vivid. I headed out all bundled up, with my headphones & camera as company - navigating through the crowd in my own little world. 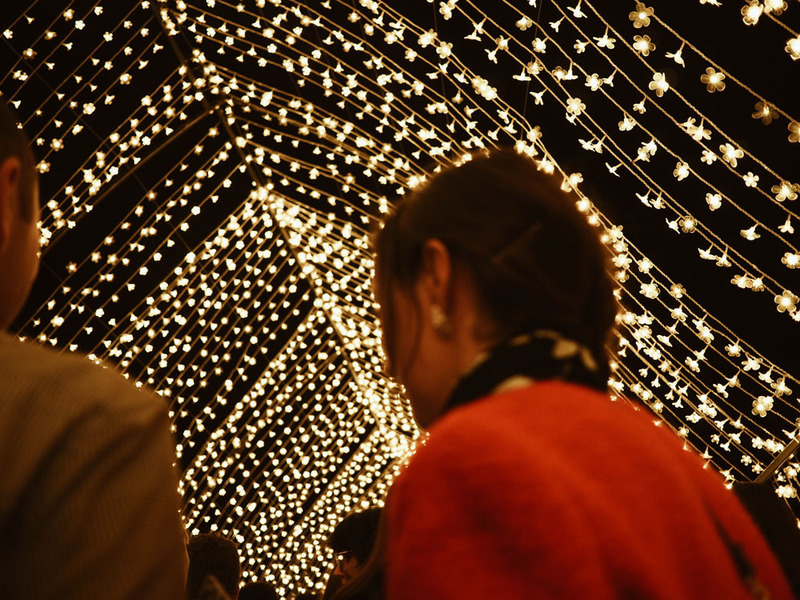 It was incredible and overwhelming to see the city lit up and alive with so many people. 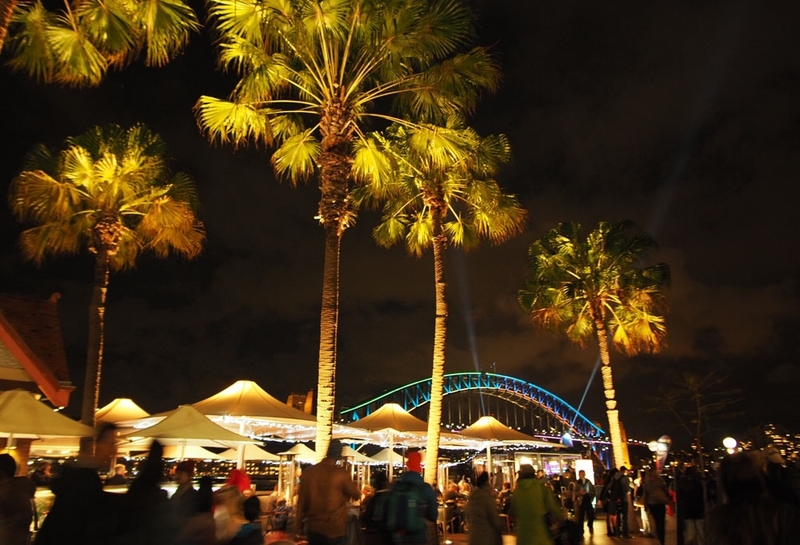 You could feel the energy & spirit of Sydney on the harbour that night - an international city drawing an immense crowd. 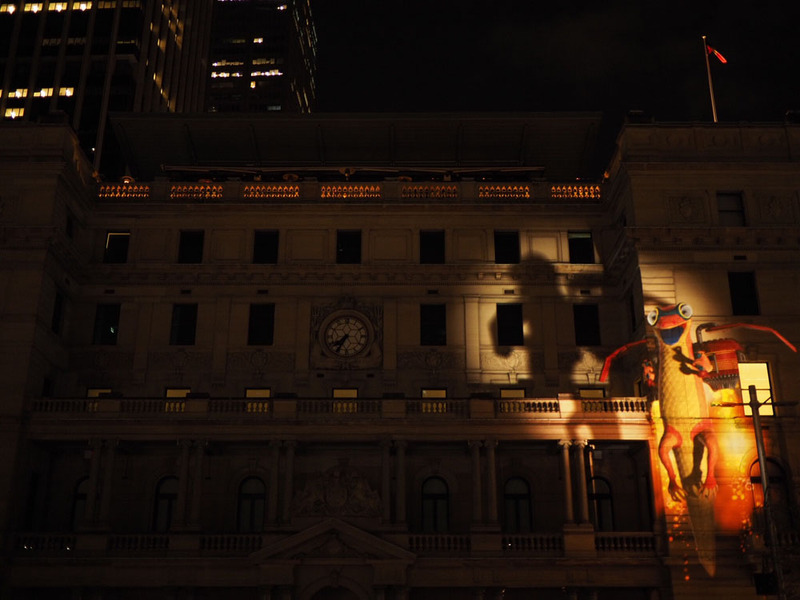 Since 2009, Vivid has been turning Sydney's historic harbour into an illuminated canvas for three weeks every winter. 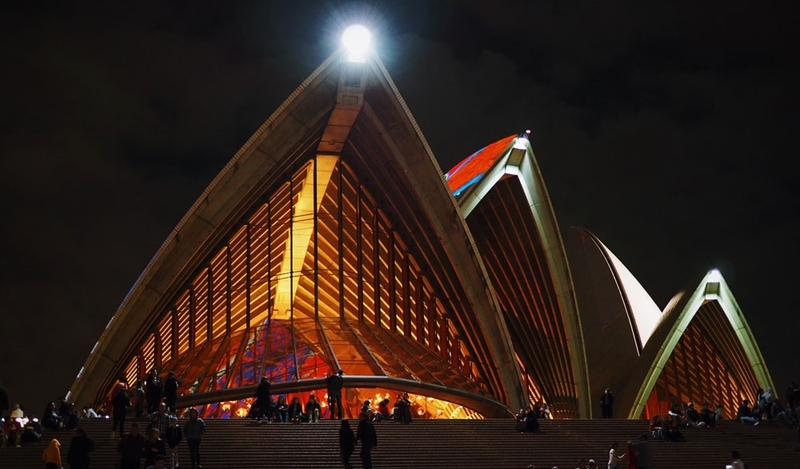 Vivid also brings music and ideas together through a series of concerts & conferences that last the duration of the festival. 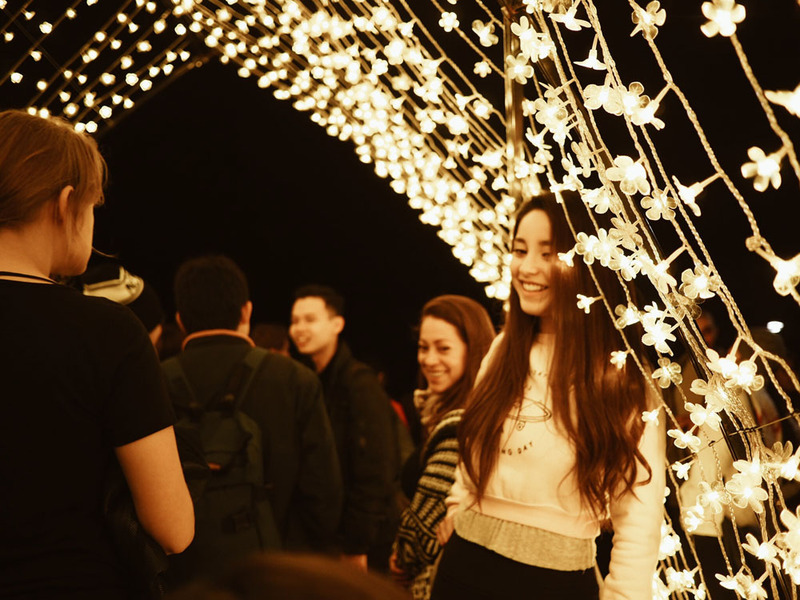 This is a photo diary of my own private party, dancing through the crowds to keep warm and capturing the life & light instillations around Circular Quay & Sydney's Royal Botanical Gardens.